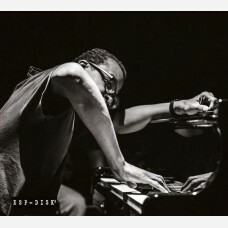 In the first part of his career, Matthew Shipp avoided solo recordings, saying he wasn't ready – and the first solo album he made, Symbol Systems, happened by accident when the other player on the session didn't show up. Since then, his style expanded and matured and he recorded prolifically, including a number of solo albums, but they have remained special events, distinct statements of purpose. 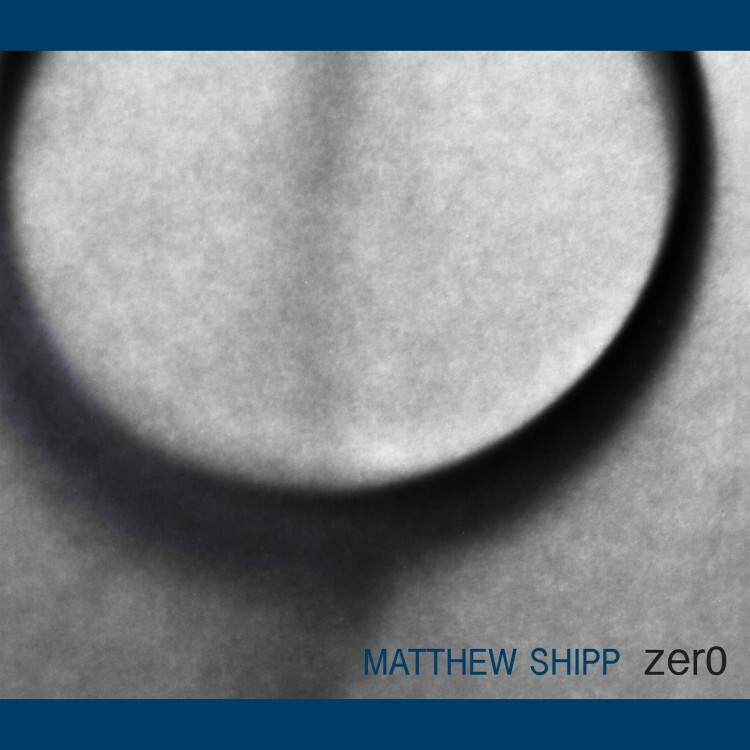 Zero continues in this tradition; its philosophical basis can be gleaned from the lecture on the bonus CD. But, of course, it is the music itself which speaks most eloquently. Please note that the tune titled "Zero" is not the same as a previous Shipp composition of the same title. 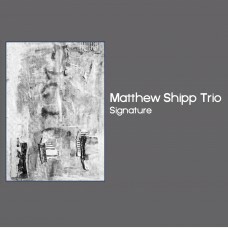 Only the first edition (first 880 copies) of this album will include the bonus CD containing the talk Mr. Shipp gave at The Stone. 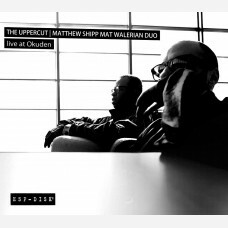 Digital download With cover and liner notes. Downloads do not include lecture. Compact Disk Digipak with bonus lecture CD in the first edition only.